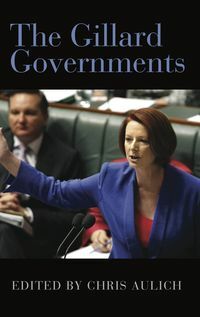 This brilliant account of Labour's most stormy years in Australia, first published in 1923, is a pioneering study of the movement in Parliament. Childe was later famous as an archaeologist, but from 1919 to 1921 he was a private secretary to John Storey, Labour Premier of New South Wales. 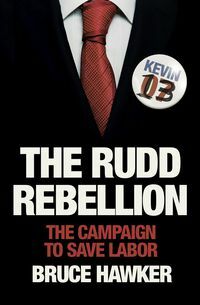 He thus gained particular insight into the struggle between the trade union and parliamentary wings of the party following Australia's participation in World War I. 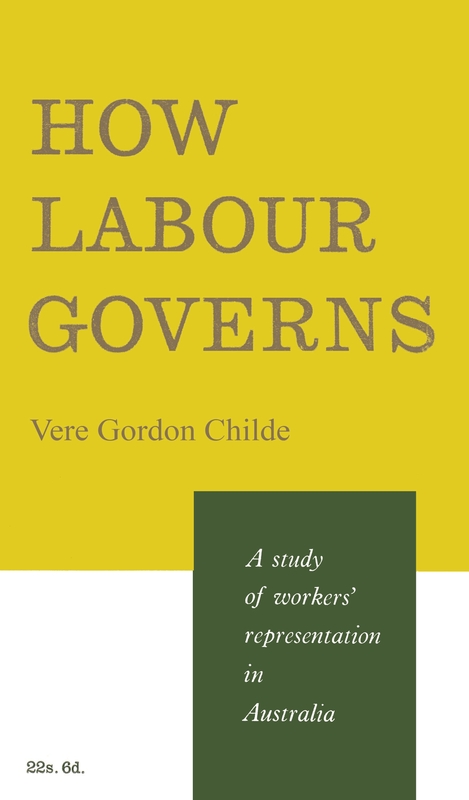 Cast aside by the party of which he had been a radical member, Childe wrote in a spirit of bitter disillusion which is apparent in the book. 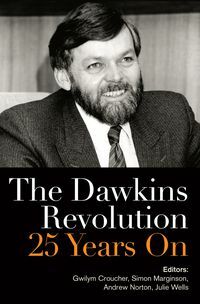 The quality of the mind revealed in the writing would be reason enough for bringing this work once more within reach of students and politicians, but its place in the development of political theory provides an equally strong motive. 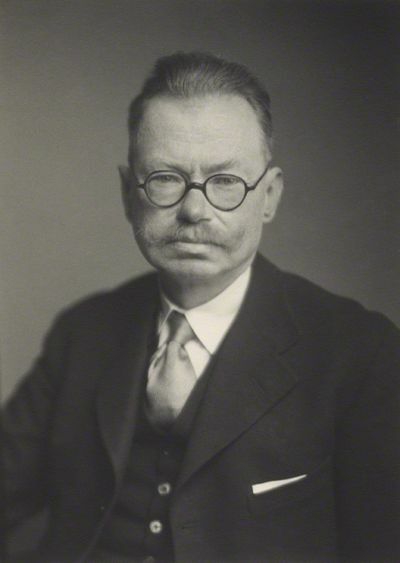 Vere Gordon Childe, was an Australian archaeologist and philologist who specialized in the study of European prehistory. 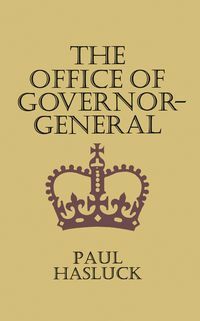 Working most of his life as an academic in the United Kingdom for the University of Edinburgh and then the Institute of Archaeology, London, he wrote twenty-six books and was an early proponent of culture-historical archaeology and Marxist archaeology.